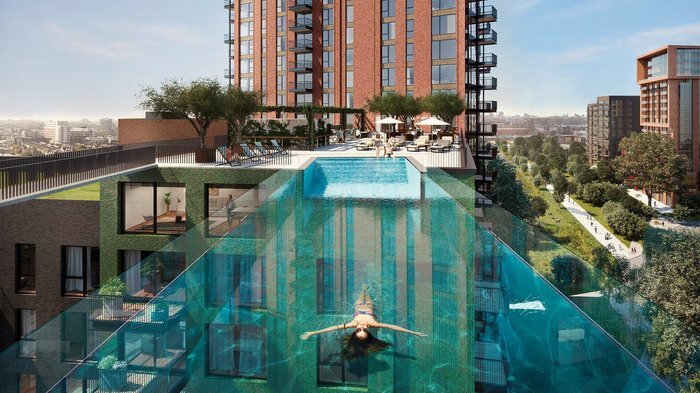 A pool in the sky, a former magistrates court as a boutique hotel and the long awaited Bob Bob Cité, they're all in LondonTown's best new openings in 2019. 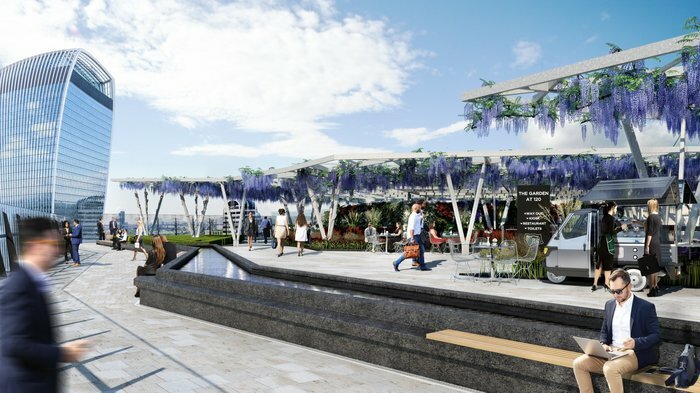 We flagged it up last year but things are really beginning to take shape at Centre Point in 2019 where Vapiano and VIVI by rhubarb open in the first two months of the year. Within the landmark Cheesegrater building, the long awaited Bob Bob Cité opens on 29th March, with a 'press for champagne' button at each table. Due to open in spring, D&D London, the group behind Bluebird and the German Gymnasium, has an enviable location for its latest opening - on the 14th floor of the freshly finished 120 Fenchurch Street, one floor below a wisteria covered public sky garden. 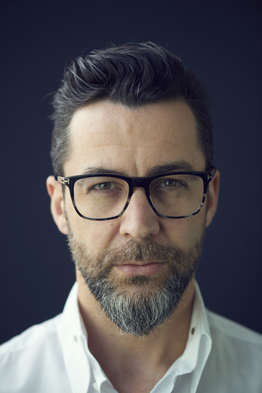 Over in Battersea, below the eye catching Sky Pool at Embassy Gardens, Irish Masterchef judge and owner of The Dairy and Sorella in Clapham, Robin Gill, is behind Darby's, the ground floor restaurant serving Irish food and home brewed stout. But, in the words of Mary Poppins, let's start at the very beginning. January, for some, means going meat free and, in the same week as Gregg's vegan sausage roll sparked a twitter storm, Gizzi Erskine and Rose Ferguson launched F!LTH, a three month plant based pop up, serving fast food without clotting the arteries from within the Soho House owned Dirty Burger in Shoreditch. January 2019 also saw the opening of Spiritland at Royal Festival Hall, bringing music, cool design and cultural talks, a late licence and food from an ex-Providores chef to the Southbank. Three chefs who are at the top of their game introduce top class restaurants to London in 2019. Jason Atherton opens a 16-seat restaurant called H.O.M.E. next to his flagship Pollen Street Social while Salt Bae - who earned the nickname for his flamboyant slicing and seasoning of steak - pitches up at the Park Tower, Knightsbridge. In spring, Quique Dacosta, whose restaurant in Spain has three Michelin stars, opens Arros QD where the humble grain of rice takes centre stage. In summer 2019, Davies & Brook replaces Fera at Claridge's as chef Daniel Humm and restaurateur Will Guidara, owners of Eleven Madison Park and the Michelin starred NoMad, take the helm. 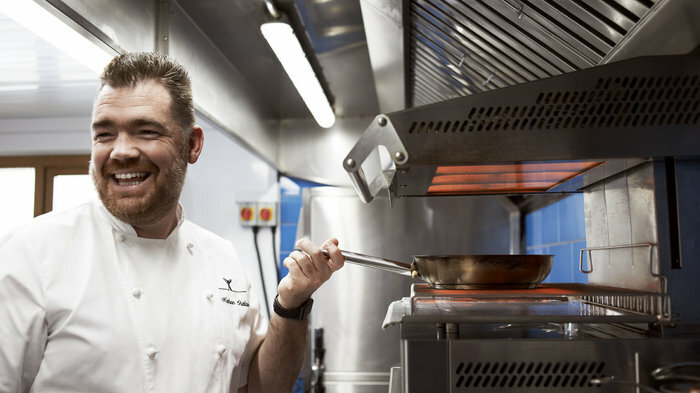 Among the hottest new restaurants to open in London in 2019 is one from Nathan Outlaw, who opts for a casual seafood restaurant at The Goring in spring. Fish is also the focus for André Garrett as the award-winning chef, who has been at Cliveden House for five years, heads up The Northall at the Corinthia. And seafood from Scotland is flown in daily at Orasay, the new Notting Hill from ex-Brunswick House chefs Jackson Boxer and Andrew Clarke. Three new London hotels open in the first two months of the year. Near to Tower Bridge, The Dixon - a new addition to Marriott's Autograph Collection - transforms the Old Tower Bridge Magistrates Court into a 193 room boutique hotel. In the City, inspired by the livery halls and guilds that surround it, Vintry & Mercer is a stylish 92 room hotel with a roof terrace, all-day restaurant, underground speakeasy and its own fitness studio. Adding to its clutch of London hotels, modern boutique hotel brand The Nadler comes to Covent Garden with its new venue which opens on 4th February. 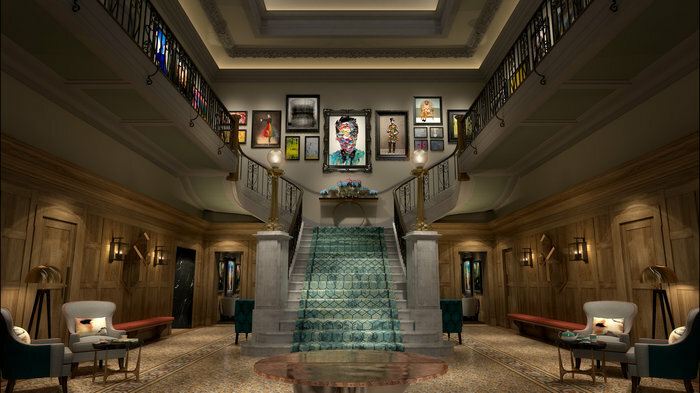 Mayfair welcomes two glitzy new places to stay in spring 2019, both upgrades of former hotels. 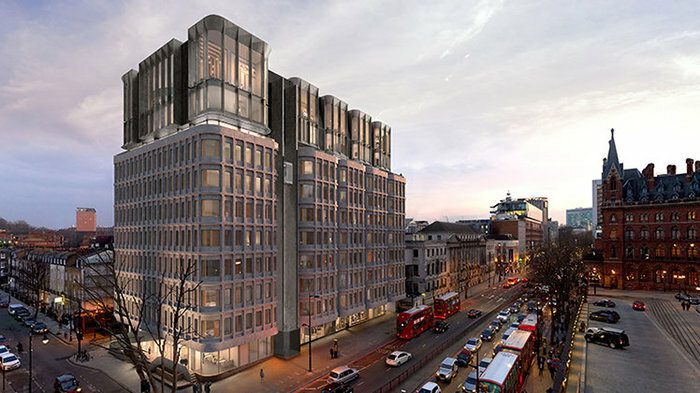 The Cumberland Hotel, once a favourite haunt of guitar legend Jimi Hendrix, becomes the Hard Rock Hotel London. The 1,000-room hotel overlooking Hyde Park is not the only new opening from the Hard Rock group. 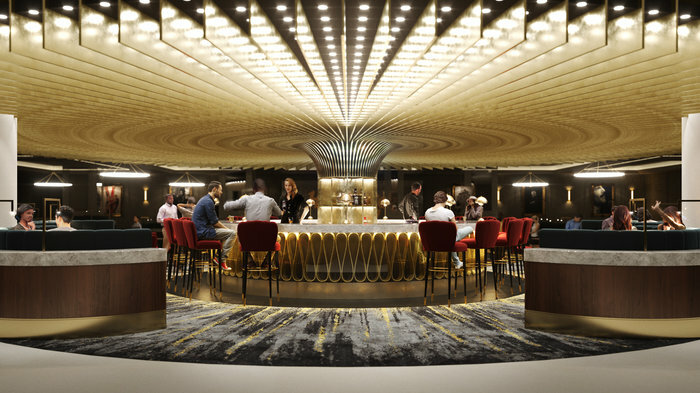 A new flagship Hard Rock Cafe opens in the heart of Piccadilly Circus in 2019. Also in spring, the Millennium Hotel in Mayfair, closed since July 2018, reopens as The Biltmore following a 50 million pound renovation project. The first UK property from Hilton's LXR brand, the luxury hotel has a 257 rooms, 51 suites and is located just moments from Bond Street. In spring 2019 in north London, just across from St. Pancras Station, The Standard, London is the first international hotel from the US group, bringing 266 rooms and restaurants by Adam Rawson and Peter Sanchez-Iglesias to King's Cross. Over in east London, The Manhattan Loft Corporation, the firm which introduced loft living to the UK in 1992 and more recently gave the St Pancras Renaissance Hotel its remarkable makeover, is behind The Stratford, a stylish 150-room hotel which occupies the seven lower levels of the 42 storey Manhattan Loft Gardens. The striking double-cantilevered tower has been designed by architects SOM who were also behind the Burj Khalifa and One World Trade Centre. From cheap budget hotels to luxury 5 star hotels see our special offers for hotels, including The Caesar Hotel London from 46% off.